The Beatles' biggest hits may be back in the possession of the man who wrote them. Billboard confirms that as of December, 15, 2015, Sir Paul McCartney began the process of reclaiming the famed Lennon-McCartney catalog. Many speculated that McCartney would try to purchase the catalog, after it came out that Michael Jackson's estate was preparing to sell its 50% share of Sony/ATV Music Publishing to Sony for $750 million. It's been nearly half a century since Paul McCartney and John Lennon made their first failed attempt to purchase the catalog. In an effort to protect their music, McCartney and Lennon created Northern Songs, their own publishing company. However, their plan did not work; McCartney and Lennon were unable to retain Northern Songs, which was sold to ATV in 1969. McCartney's infamous second missed attempt at purchasing the catalog was in 1985, when then-friend and "Say Say Say" collaborator Michael Jackson purchased the Beatles' Lennon-McCartney songs from ATV music for $47.5 million. Ironically, it was McCartney who recommended to Jackson that he should consider purchasing rights to songs, as it can prove to be a very lucrative investment. McCartney wasn't wrong, as Jackson profited considerably from licensing the songs. Most famously, the song "Revolution" was used in a Nike commercial, prompting the surviving members of the Beatles to sue. The case was dropped, but the sentiment was clear: the Beatles were outraged at the way their songs were being used. 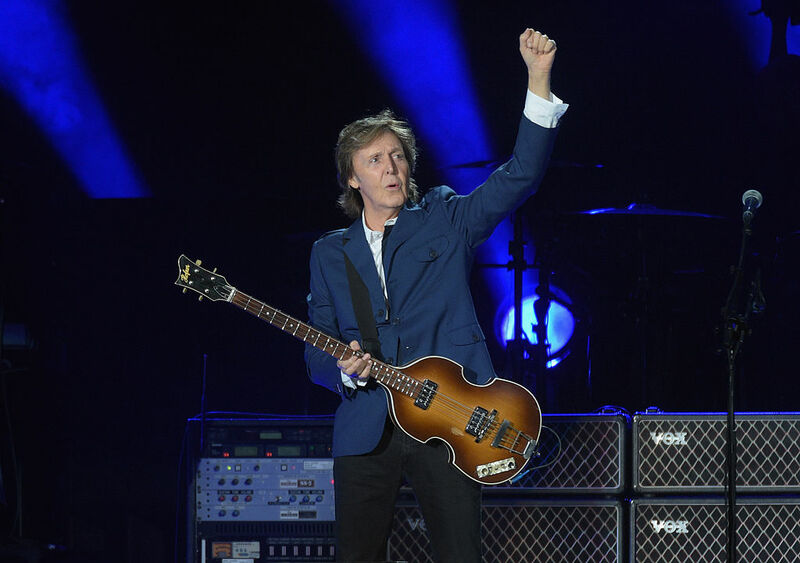 If Sir Paul continues to pursue reclaiming ownership of the Lennon-McCartney catalog, at least some of the Beatles songs will be safe from misuse, and McCartney's long and winding road back to his music will finally be over.